Autumn Fall Harvest Display. Celebrate Seasonal Autumn Holidays, Halloween, Thanksgiving Or Autumn Harvest Festival. Pumpkins, Squash And Gourd In Arrangement. Lizenzfreie Fotos, Bilder Und Stock Fotografie. Image 106824847. Standard-Bild - Autumn Fall Harvest Display. Celebrate seasonal autumn holidays, Halloween, Thanksgiving or Autumn Harvest festival. Pumpkins, squash and gourd in arrangement. Autumn Fall Harvest Display. Celebrate seasonal autumn holidays, Halloween, Thanksgiving or Autumn Harvest festival. 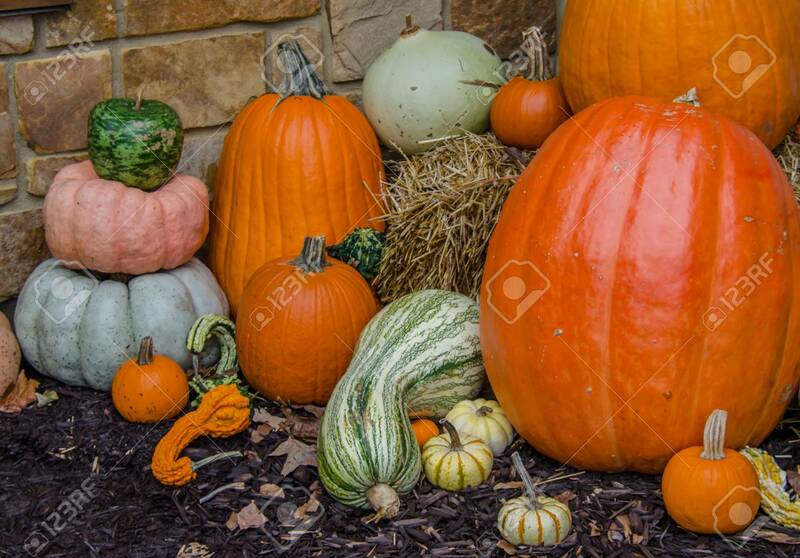 Pumpkins, squash and gourd in arrangement.